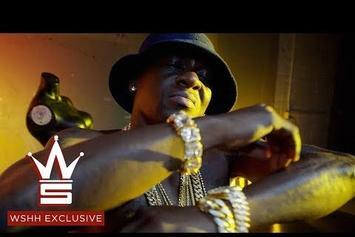 Boosie channels his inner James Todd Smith in his latest. 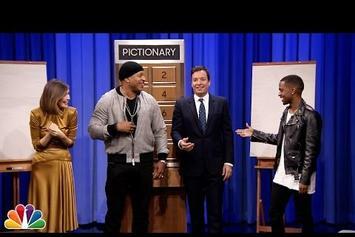 Watch Big Sean and LL Cool J play a game of Pictionary with Jimmy Fallon and Rose Byrne. 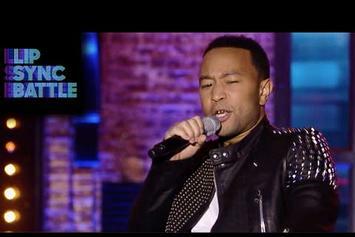 Common and John Legend go head-to-head in a lip sync battle. 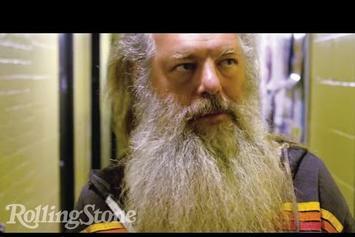 This short documentary follows Rick Rubin back to his dorm room in which he founded Def Jam. 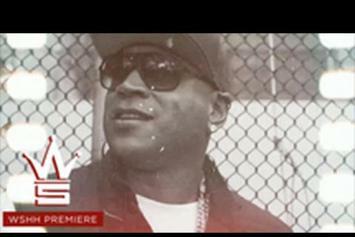 LL Cool J recruits Raekwon, Murda Mook and Ron Browz for the "I'm Nice" video. 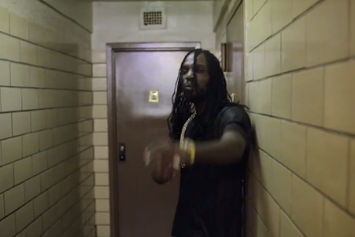 LL Cool J teams up with Mavado for "The Hustler." LL Cool J Talks On Lyrics In "Accidental Racist"
Watch LL Cool J Talks On Lyrics In "Accidental Racist" - it's the latest video from LL Cool J, having dropped on Friday, April 12th, 2013. LL Cool J's musical situation is improving with every new release, and LL Cool J Talks On Lyrics In "Accidental Racist" will most definitely help the cause. It's a fine addition to the growing body of work LL Cool J has been developing since stepping foot in the game. 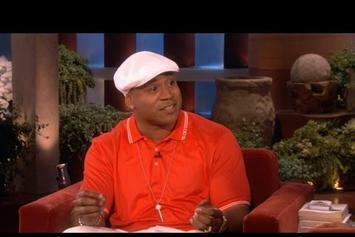 We're looking forward to what LL Cool J has in store. 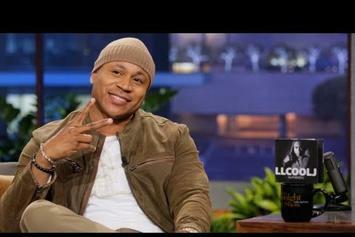 Peep LL Cool J "Speaks On Hosting Grammys" Video, the latest visual from LL Cool J. It dropped on Friday, February 8th, 2013. LL Cool J's odds keep getting better with each new leak, and LL Cool J "Speaks On Hosting Grammys" Video will undoubtedly improve his chances of winning. It's a worthy addition to a respectable catalogue that has seen a lot of growth since LL Cool J debuted in this game. We're looking forward to the follow-up. Peep LL Cool J Feat. Joe "Take It" Video, the latest visual from LL Cool J. It dropped on Monday, December 17th, 2012. 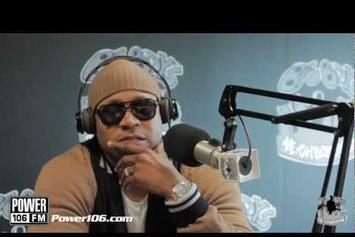 LL Cool J's future brightens with every new release, and LL Cool J Feat. Joe "Take It" Video certainly isn't an exception. It's a fitting addition to a solid catalogue that LL Cool J has been developing since stepping foot in the game. We're excited to hear more. Watch Grand Theft Auto V "Trailer: Going Back To Cali" Video - it's the latest video from LL Cool J, having dropped on Wednesday, November 2nd, 2011. LL Cool J's musical situation is improving with every new release, and Grand Theft Auto V "Trailer: Going Back To Cali" Video will most definitely help the cause. It's a fine addition to the growing body of work LL Cool J has been developing since stepping foot in the game. We're looking forward to what LL Cool J has in store.